BoConcept — a global retailer with 300 stores in 60 countries — came to us with a business mission that focused on growth. 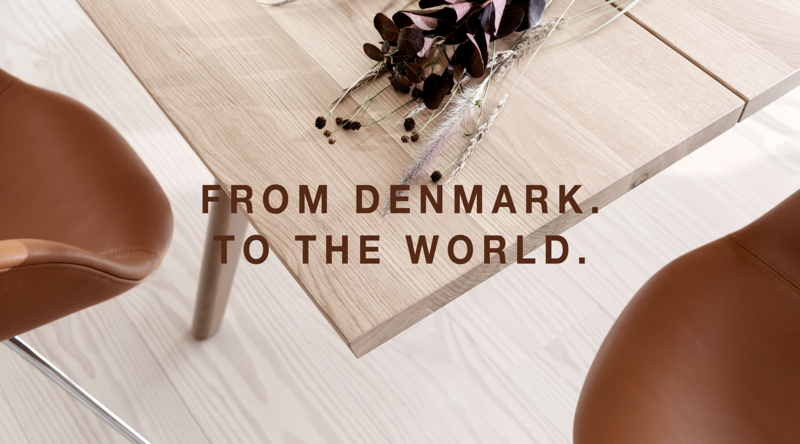 To help them take the necessary leaps, our brand strategy and brand experience work set to define a position that would distinguish the Danish furniture retailer from the competition – fueling the growth they were after. 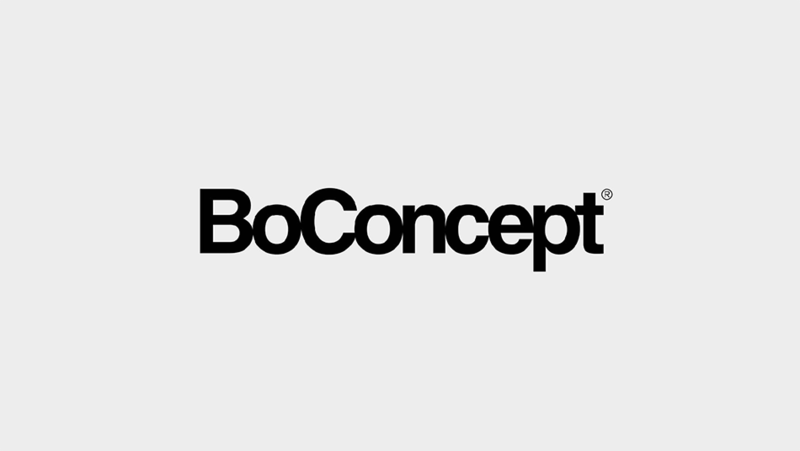 Defining a distinct brand position was the starting point of our work to support BoConcept’s sustainable growth. The position needed to differentiate the brand, while also staying true to its Danish heritage and aesthetic roots. 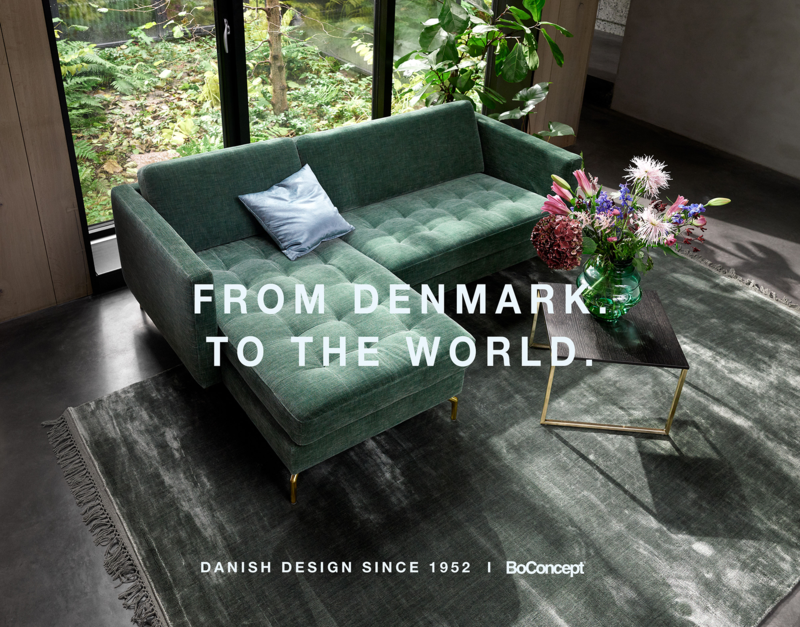 Based on target audience and market insights, we crafted a customer promise together with BoConcept that became the epicenter of the brand experience. The promise, Encouraging Cosmopolitan Living, became an essential part in driving the company’s transition from focusing on product to focusing on becoming an enabler of a lifestyle. This was then further elaborated into the brand experience with a new tonality and visual direction that added a lifestyle dimension to communication initiatives and a directional idea, ‘From Denmark. To The World’ which served as a creative brief for how to execute the new brand strategy in communication efforts with a heavy focus on providing customers with inspirational content. Implementing the brand experience was taking just as seriously in internal efforts, with the brand strategy playing a central role in the development of the company’s new corporate values, focusing on enabling a customer-centric and high-performance culture.